Update (4/6/12): This giveaway is now closed. The winner, chosen by random.org, is comment number 10, Lisa. Lisa please contact me within 72 hours to claim your prize. If after 72 hours winner has not claimed their prize a new winner will be chosen and notified. Thank you to all who entered. Because my blog’s birthday month is almost over. Because the recipe I had planned today is on a different computer that for some reason I can’t seem to access. Because it is cake week, and cake is fun and delicious. Because I want to thank you guys for a fun three years together, I have a giveaway! Today’s giveaway is all about cake, cake cookbooks! 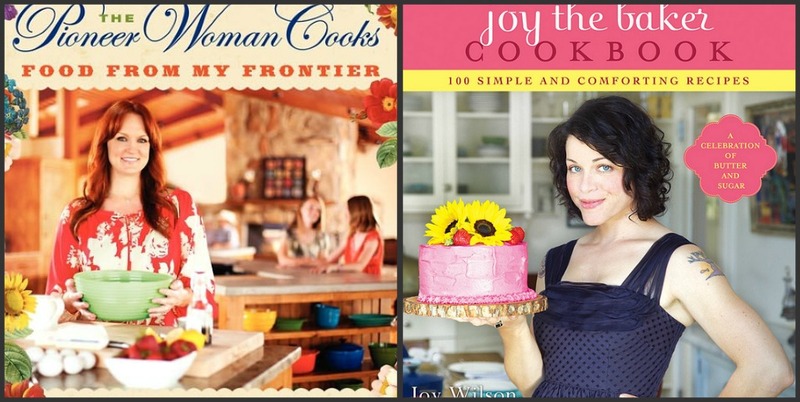 Below are some of my current favorite cake cookbooks that I just can’t seem to get enough of. One lucky Kitchen Concoctions reader will win their CHOICE of ONE of the cookbooks below. And even though they are not specifically cake related I am loving these two new cookbooks and have included them in the options too! 1. Leave a comment on this post sharing which cookbook listed above you would like to win. 5. For a fifth entry follow Kitchen Concoctions on Twitter. Then come back here and leave a separate comment letting me know you did. 6. And last but not least I finally broke down and joined the Pinterest craze! For a sixth entry head over and follow me on Pinterest and leave a comment letting me know! This give-away closes Thursday, April 5, 2012 at 11:59 PM CST. Winner will be chosen at random (by random.org) and will be announced sometime shortly after the give-away ends. Winner must contact Kitchen Concoctions within 72 hours at kitchen_concoctions at hotmail dot com to claim prize. If winner has not claimed prize within 72 hours then a new winner will be notified. Giveaway for US residents only. 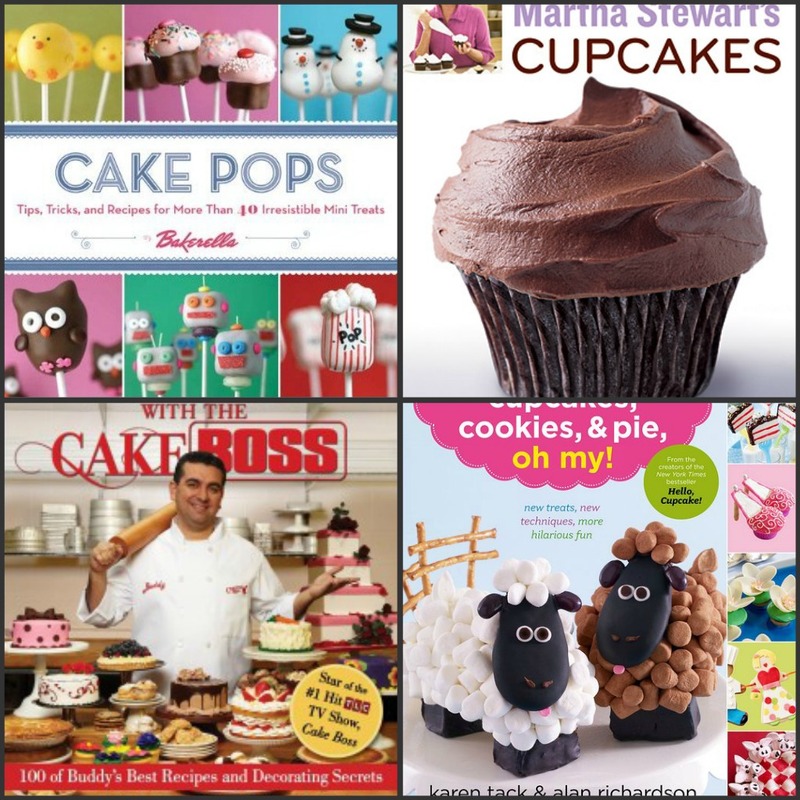 I would like the cake pops cookbooks! I would love Ree's new cookbook. I have her first one and it's great! I'd want Joy the Baker's Cookbook. I would love to win the Pioneer Woman Cookbook! I would love the Joy the Baker book! I would love to win Joy the Baker book! I've had my eye on the Joy the Baker cookbook. I like the Cupcakes, Cookies and Pie, Oh My! I've wanted the Martha Stewart cupcake book for a long time.